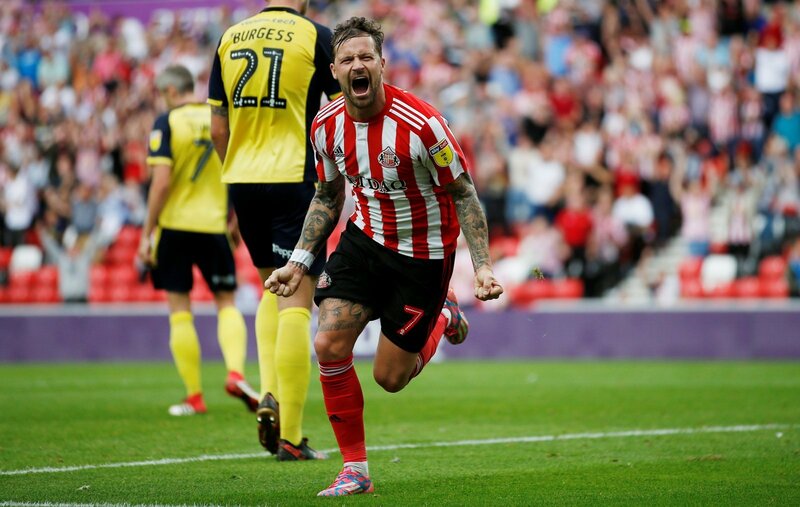 Sunderland are a club reborn this season with the new ownership structure funnelling all the way down to the first-team making an enormous difference. Stewart Donald has done a wonderful job since buying the club at the end of last season of rebuilding what was a wreck of a relationship between the club and its fans. And with 26 matches played, they are very well placed to win promotion back to the Championship at the end of the, currently occupying third place in the third tier and just one point behind Luton Town who sit in second place. 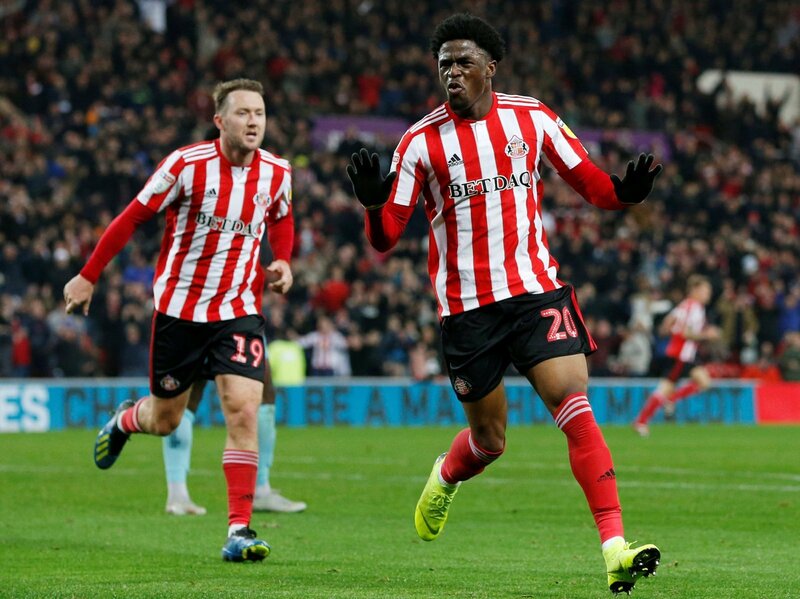 The pair clashed at the Stadium of Light on Saturday in what was a fiery encounter, which finished 1-1 and with each side reduced to ten men. Luton striker Danny Hylton was the first to go before Chris Maguire was also sent off late on for a rash tackle. But what did we learn about the Black Cats at the weekend? Maja was missing for the Black Cats in this clash and it showed. Charlie Wyke is clearly a decent League One striker, but he does not have the same natural footballing intellect that makes Maja such an exciting talent. Any money made from his potential sale will need to be reinvested in a decent replacement. 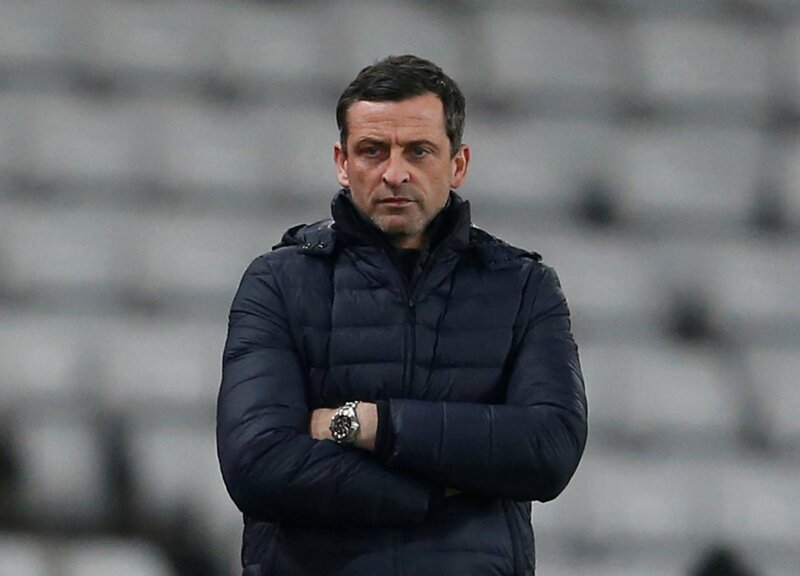 I think there may have been a slight air of arrogance from some around Sunderland towards the Hatters, perhaps not taking their promotion challenge seriously. 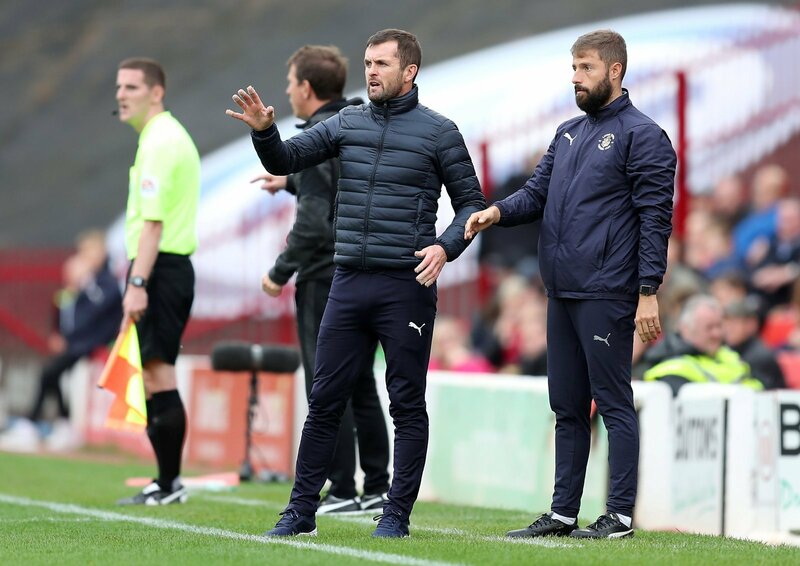 They will be left in no doubt after the weekend that it is a serious challenge, even without Nathan Jones at the helm. The spirit shown by Mick Harford’s side was so impressive even the Black Cats will have been a bit jealous. Yes, he scored the goals for Sunderland, but you cannot have players getting themselves straight red cards so late in the game at such a crucial time in the season. Whilst it did not directly cost them anything in this match, losing him for the next three matches could be a huge blow to the club. Some stern words will be needed from Ross.